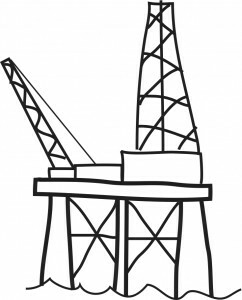 Wild Thinking has worked in the Oil and Gas sector since we launched the business in 2009. 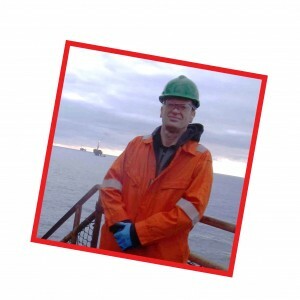 In that time we have worked extensively with BP, Shell, Archer, Aker, and EnQuest. We have a real depth of experience in developing programmes focused on improving operations efficiency. 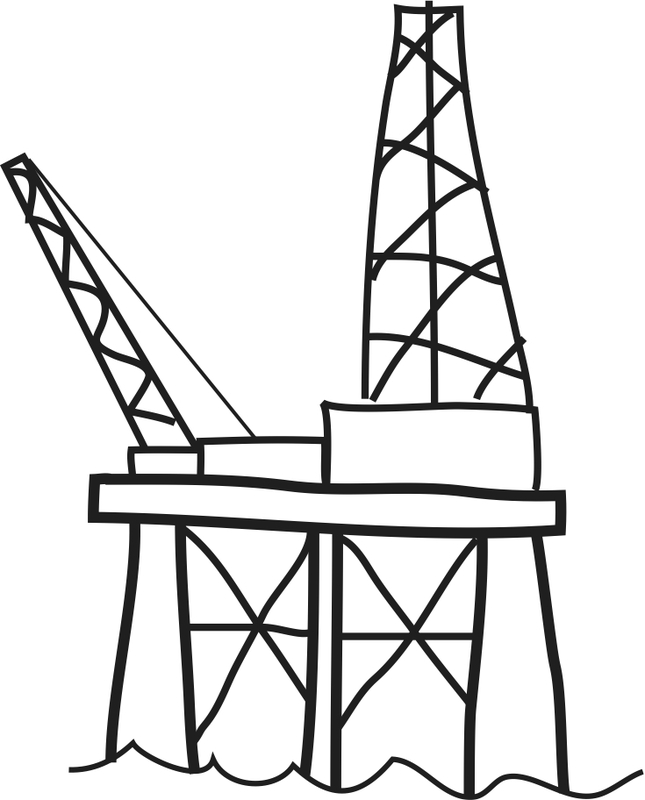 Rather than buy in to a large off the shelf consultancy based approach, clients have chosen to work with Wild Thinking. Why? Simple – they want to avoid the “not invented here” syndrome. "The team at Aviemore Medical Practice spent a great afternoon working with Wild Thinking to improve our communication skills. All members of the team thoroughly enjoyed the experience and took away lessons for the workplace and beyond. A true measure of success was how much the themes for the day were still being discussed in the office long after the session!" Our team was fractured, vulnerable and not working effectively. Wild Thinking has helped the team to work together much more effectively and feel passionate about their workplace. We are now able to look to the future in a positive manner and it is all thanks to Wild Thinking. Wild Thinking work well with our staff and seem to get the best out of them. They take the time to understand what we are trying to achieve. Their energy and enthusiasm for what they do is contagious and their willingness to innovate and push the boundaries helps to create the results that we need. I find that Wild Thinking's Oneworks approach to executive coaching benefits me in so many ways. It gives me the space that I need to think through my leadership challenges. It is also great having someone helping me to create and implement clear action plans. Wild Thinking has a unique approach to working with people and organisations to achieve great things. It is all about generating great ideas, committing to challenging goals and working and learning together to achieve success. 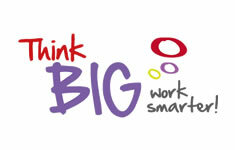 We call what we do “Think Big: Work Smarter”. Sign up now to get wild chat delivered direct to your inbox.